MM2H program for retirees - How to join without any investment? Malaysia My Second Home (MM2H) Program For Retirees – Welcome! 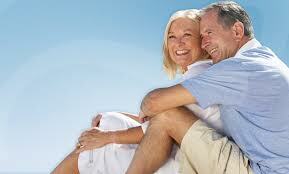 Why Malaysia is a Choice Destination for Retirement by Foreigners? Under the MM2H program, the retirees will have 10-years multiple entry visa including his spouse and his children (under age 21). MM2H program of the retiree category enjoy the same benefits as the other MM2H categories. Many pensioners worldwide still unaware of this special offer of the MM2H program for retirees category! MM2H Program For Retirees- The Good Points! 1. 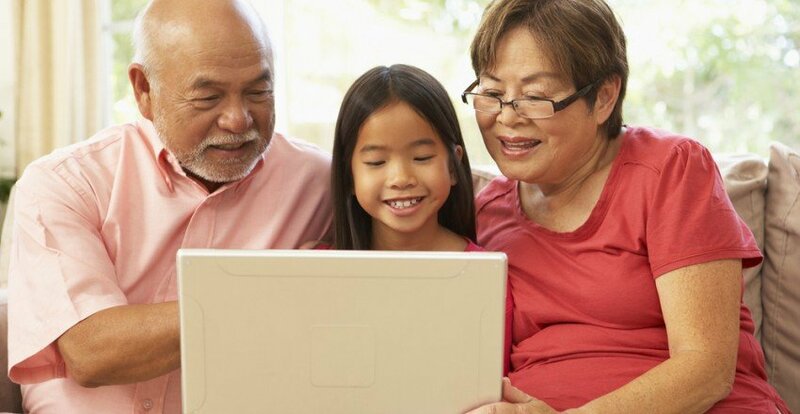 Fixed deposit investment may be waived for you as retiree be the main applicant. It is a case by case basis for waiver. 2. All your dependents (spouse and children under age 21) can join the program, without further need to put in any investment. 3. No obligation and easily terminate the MM2H program within 5 working days! 4. 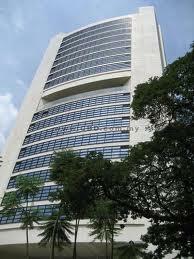 You can enjoy a reasonable cost of living in Malaysia – a place of growth with good infrastructure! 5. You can choose to stay any part in Malaysia. 8. 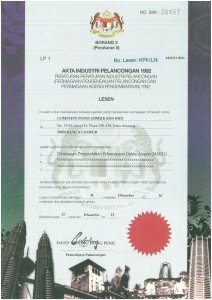 Using Malaysia as your Asia base to connect to other parts of Asia through cheaper living and friendly Malaysia people! 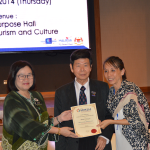 Malaysia’s hospitality and warm gestures have won many praises! 9. Peaceful living with low density, free of natural disasters such as tsunami, earthquake, heavy flood, etc. 10. You can enjoy the same benefits as per other MM2H categories, to own or import a tax-free car. 12. With MM2H visa, you and your family can open multiple currency bank accounts. 13. With the MM2H visa, most bankers are happy to provide you with a loan for your property and car purchase. 14. With MM2H visa, you and family eligible to apply for Malaysia local driving license for convenient travelling around cities to enjoy your retirement. Japanese joined MM2H program for their retirement with the encouragement from their Government under the “Long Stay Program Overseas”. Over the years, MM2H program became the household name, hence making the program No 1 Best Retirement Program for the Japanese retirees. What Can A Retiree Do in Malaysia? MM2H Program for Retirees – How do I begin? Feel free to know how our experience of 14 years in MM2H business can help you to successfully obtain your MM2H visa with a ” peace of mind”. Check out: Why use Complete Point? Our service fee is backed with a full refund with all terms and conditions clearly stated in our client service agreement, contact us today for a free consultation! Migration is a once a lifetime affair, speaking to us you have made the right steps for the very first time!